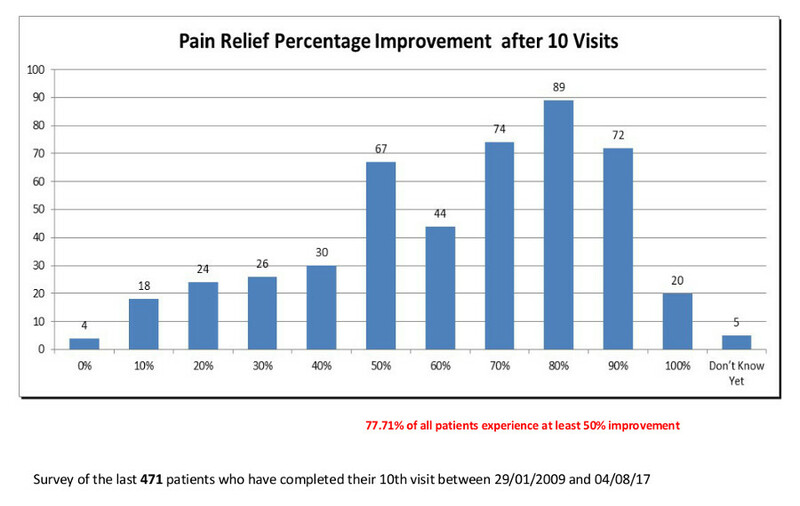 The majority of new patients bring with them a history of recurring problems due to old injuries which have never been properly resolved, or cumulative stress injuries. Normally we recommend a course of treatment to resolve and prevent long term damage, especially for children to give early correction of imbalances as they grow. After your first visit we often recommend an intensive course of 12 visits, normally with 2 – 3 visits a week for major changes to happen as quickly as possible. You will be given a handbook with all your information from the first visit, an Exercise Programme and other information about physical health. 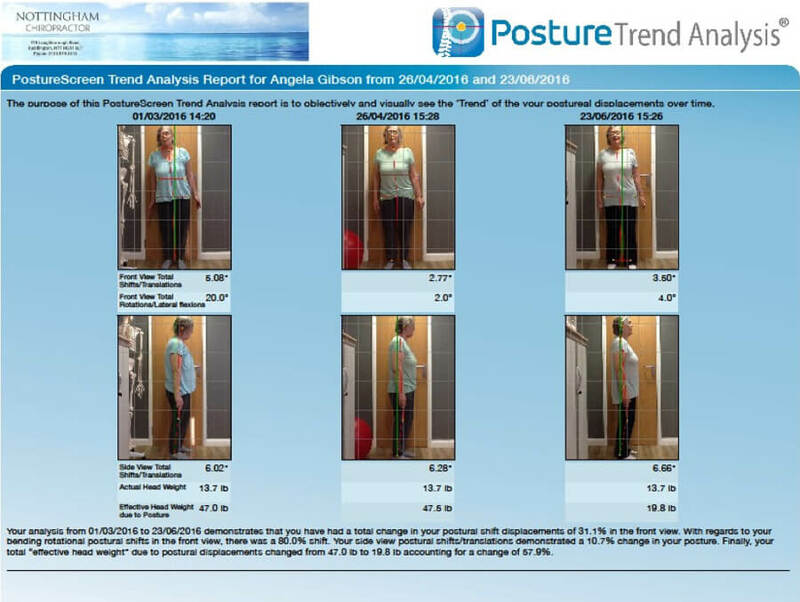 On visit 10 your appointment will include continuing treatment together with a Progress Exam to measure your range of movement improvements, a Feedback Form from you and a Comparison Posture Screen Analysis to demonstrate your changes. It should be noted that not all attending patients return the feedback form. With your consent we send a letter to your GP providing a brief summary of your problem, treatment and results/outcome for their records. Contact us today to learn more and get started!